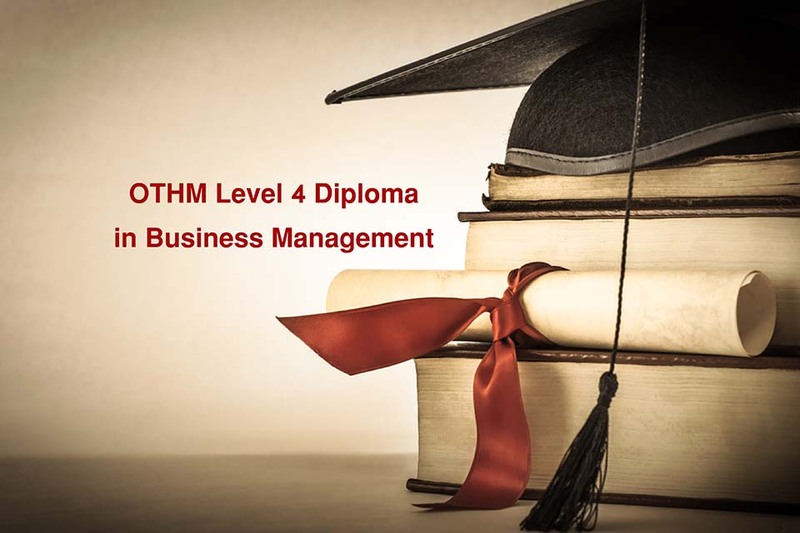 The OTHM Level 4 Diploma in Business Management qualification is designed to provide learners with an excellent foundation for building a career in a range of organizations. The program focuses on building the students understanding of the volatile and uncertain business environment. The program involves the Critical Management concepts and the application of the general business management and business research principles to real case business scenarios. 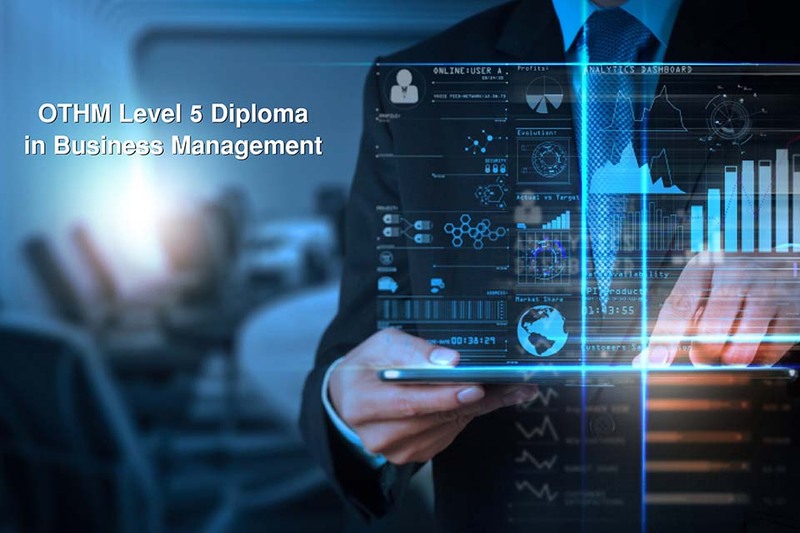 The OTHM Level 5 Diploma in Business Management qualification is a knowledge, skills and application program designed to provide learners with an excellent foundation for a career in a range of organisations. It is designed to ensure that each learner is ‘business ready’: a confident, independent thinker with a detailed knowledge of business and management, and equipped with the skills to adapt rapidly to change.